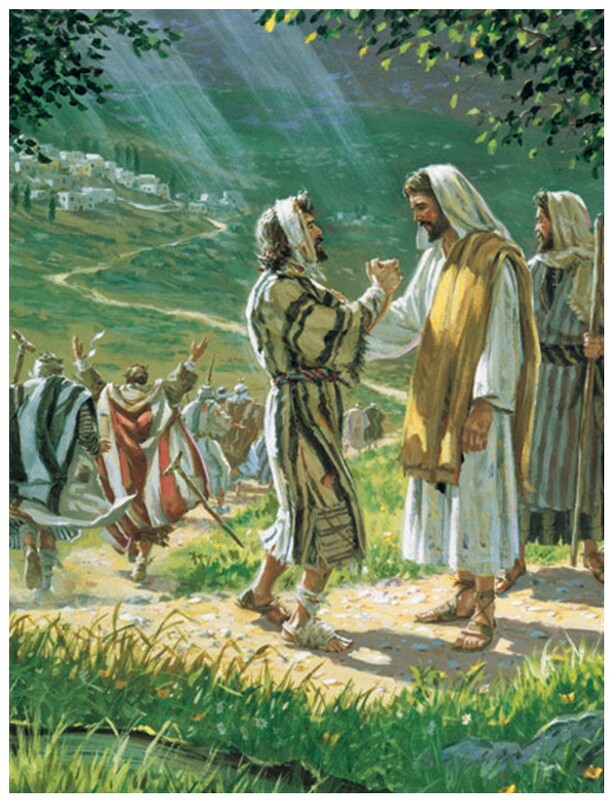 In Mark 1:42-45 Jesus tells the man healed of his leprosy to not tell anyone that He has healed him, only to “shew thyself to the priest, and offer for thy cleansing those things which Moses commanded, for a testimony unto them.” It would seem logical that Jesus knew that the man had to be pronounced clean by the priest. This pronouncement would further the legitimacy of Jesus’ ministry. On the other hand, it seems reasonable to assume that by talking to everyone about the miracle that Jesus performed, that this could hinder the work Jesus was focused on. This is exactly what happened, as we read that “he went out, and began to publish it much, and to blaze abroad the matter, insomuch that Jesus could no more openly enter into the city, but was without in desert places: and they came to him from every quarter” (Mark 1:45). In Mark chapter 7 we read, “he charged them that they should tell no man: but the more he charged them, so much the more a great deal they published it” (Mark 7:36). I am reminded of the story in John 6, where many flock to Jesus not for His doctrine, but to have free food. He did come to feed us, but His work was primarily spiritual. We read that when the Jews wanted to make Him their king, that He left them to be alone (John 6:15). In essence, Jesus was trying to help the Jews (and us) realize where salvation lies. Salvation is in and through the blood of Jesus Christ (Mosiah 3:18). His miracles point our hearts to Him, but are not an end in themselves. Perhaps in His request for these people to remain silent was a test of their allegiance and obedience. He gave those he healed a gift. Certainly they could return His gift with the gift of obedience to His request. 1. Naaman is a classic example of this principle (2 Kings 5:1-14). Elisha didn’t explain why, he didn’t even communicate directly with Naaman, but rather sent a servant to tell Naaman to wash seven times in the Jordan River. 2. Nephi’s brothers thought the idea of going back to Jerusalem to get the plates from Laban was unreasonable. They just left the city, now they were expected to return? 4. There are many examples in the lives of the saints when an individual followed a prompting from the Spirit when they did not know the reason (see for example, Go to the football field). 1. 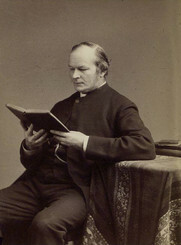 Frederick Farrar, The Life of Christ. London: Cassel & Co., Ltd., 1874. Ch. 25, 278. 2. History of the Church, 2:170. This entry was posted in Happiness, Jesus Christ, New Testament, Principles and tagged applying the scriptures, finding solutions to our problems, Happiness, ideas to teach LDS youth, Jesus Christ, LDS, LDS seminary, LDS youth, making decisions, New Testament, seminary relevance, seminary teaching ideas. Bookmark the permalink.